In 2011, in an industry full of pretention, Justin Dry and Andre Eikmeier founded an online wine community with down-to-earth ideals: strictly no bow ties and no BS! Today Vinomofo has 450,000 members and has set its sights on overseas markets. 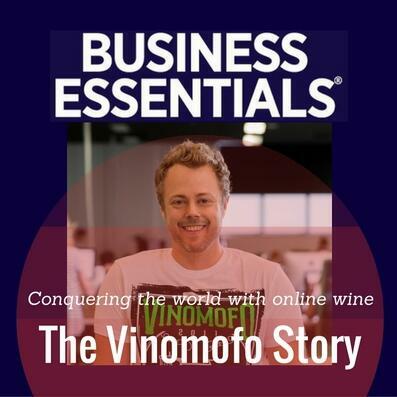 Justin Dry explains to Business Essentials how Vinomofo has fought off the big wine sellers by offering some of the very best wines at great prices – and has built a passionate following in the process.